We are all very excited to see David Fincher’s The Girl With the Dragon Tattoo when it hits theaters on December 21. Other than the movie, the only other piece missing is the score from the movie itself. Heavy anticipation has been built up towards the soundtrack that will be provided by Trent Reznor and Atticus Ross. With an amazing 39 songs in place, the opener featuring Karen O in a Led Zeppelin cover of “Immigrant Song,” UTG is waiting on pins and needles for the release to hit shelves. This incredible cover can be heard right here on UTG. We hope you enjoy! 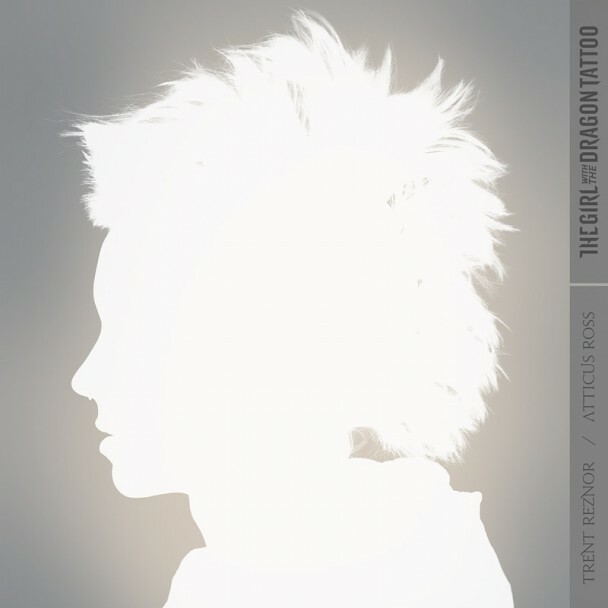 Please head through the jump to view the offical track-listing for The Girl With the Dragon Tattoo and view the soundtrack’s cover artwork on the feature image.